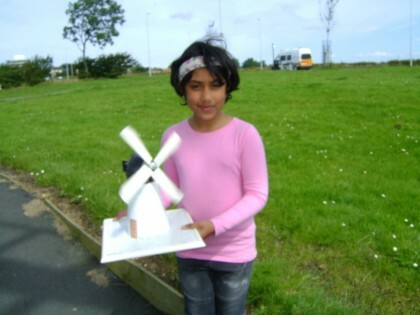 Little Marton Windmill is a well known landmark. It is familiar to millions of travellers due to its location on the principal main road into Blackpool, just by the end of the M55 motorway. Relatively few however know the story of the mill, or its place in local history. 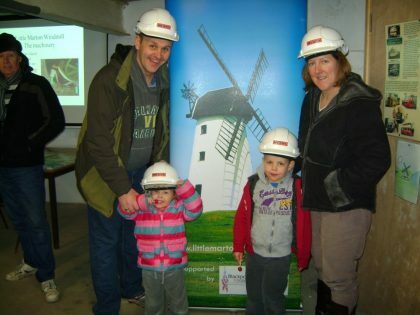 Recently, with co-operation between Blackpool Council and The Friends of Little Marton Windmill, it has become possible to view the interior of the mill, and the remaining original machinery, whilst enjoying a unique exhibition depicting the story of windmills across the Fylde. 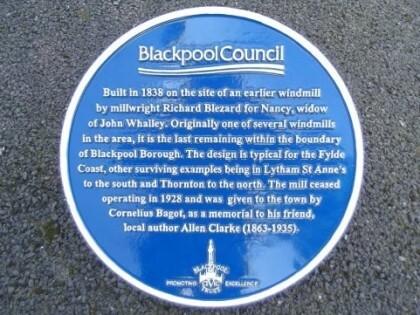 The story is told of how the mill was saved into preservation as a memorial to popular local author Allen Clarke, was adopted by the town council, and eventually opened to the public by the Friends group. 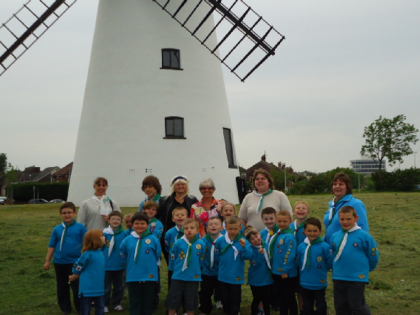 The Friends of little Marton Windmill are happy to open the mill for private visits, by prior arrangement. Our heritage displays are normally in place throughout the spring and until late autumn. Light refreshments can be arranged if desired. 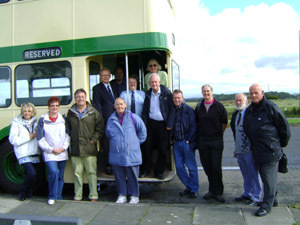 If you wish to organise such a visit, please contact us, initially through this website, and we will come back to you. 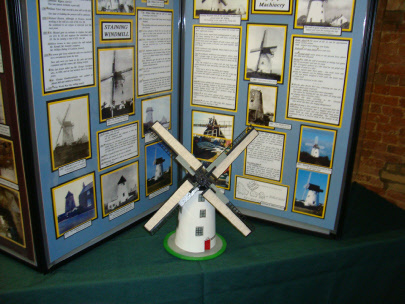 Exhibition of Fylde Windmills history. See the original 19th century machinery. Tea or coffee included in the entrance fee. Ice cream, crisps, souvenirs etc. are available. Open days are Sundays, 11.00am until 16.00pm, last entry 15.30pm. There is an adult entry charge of £2.00, including refreshments Children are admitted free but must be accompanied. Why not find out more about the history of the mill!